Is Yoga a Religious Activity? Yoga originated in Ancient India. 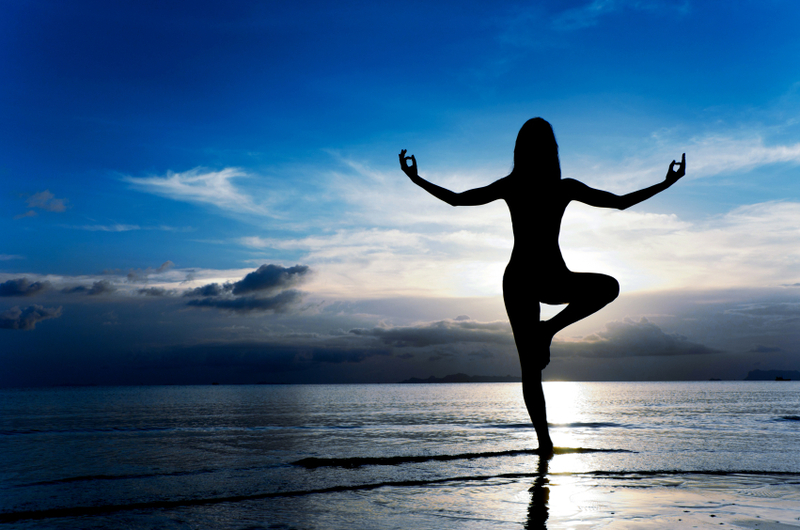 There is evidence that dates the origin and development of yoga some five thousand years ago. However, there are reasons to believe that yoga may have originated around ten thousand years ago. Ancient India has given birth to three major world religions that are widely practiced even today: Hinduism, Buddhism and Jainism. Historically, yoga has been associated with all these three religions. However, yoga is not a religious activity. If one studies the ancient Indian scriptures, the Vedas and the Upanishads, it is easy to understand how yoga has been a completely segregated practice from religious activities, rituals or customs. Yoga has never been a religious custom in Hinduism, Buddhism or Jainism. It is true that Hindu saints and Buddhist monks perform yoga and have been doing so for thousands of years. It is also true that gods and their various avatars in these three religions are often portrayed in yogic postures. However, no Hindu, Buddhist or Jain is required to perform yoga, not routinely and ritualistically or even once in their lifetime. Modern yoga, especially the kind that is now being incorporated in schools, is more focused on the physical benefits of the exercise. Yoga has scientifically proven health benefits. 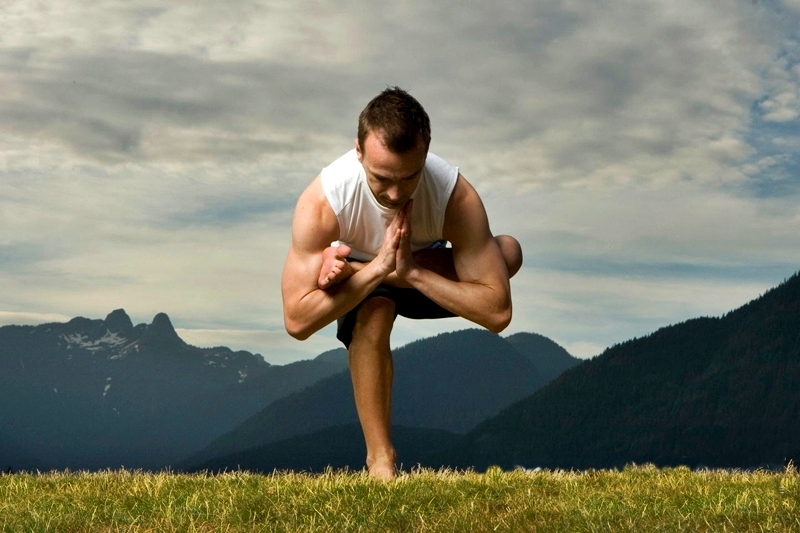 Traditional yoga or ancient yoga was not solely confined to its physical benefits. It has psychological and philosophical rewards as well. Yoga is essentially a practice that unites the body and the mind. It requires one to meditate with controlled breathing in naturally correct postures. 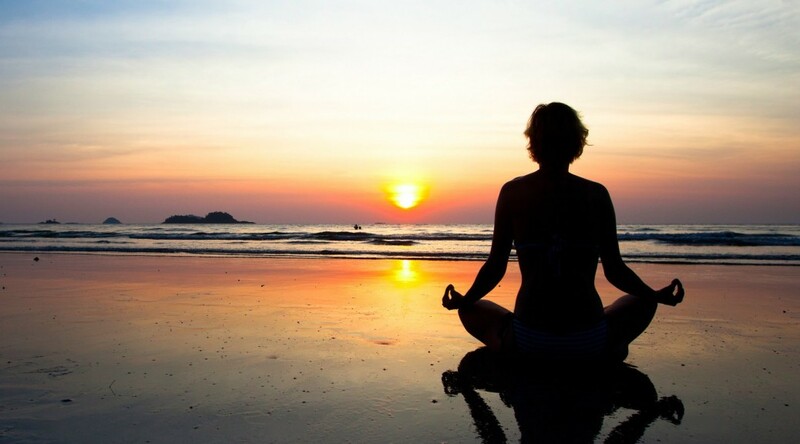 The eventual objective of yoga is to lead a healthy and fulfilling life, to be fully conscious of one’s inner thoughts and being in connect with the larger spirituality or energy of the world and by extension, the universe. Yoga does not propagate any religious belief. It does not advocate for any one religion and does not even take a stand on the existence of one god over others. It does not delve into any other religious doctrines either, neither in support nor in confrontation, especially because yoga predates all modern religions of the world. Yoga is simply a collective philosophical and physical pursuit to attain the harmonious unison of the mind and the body. There are innumerable books, videos and audios where one can learn about yoga. ‘The Lost Teachings of Yoga’, an audio course by Georg Feuerstein, lucidly elaborates how the exercise and meditation associated with the practice do not propose any god. Feuerstein goes on to explain how yoga is actually science and philosophy, spirituality and physicality, all focused on the experiential growth and evolution of the human body and mind. Yoga is about observation, understanding and acceptance, living a healthy life, caring for your body and mind, finding inner peace and controlling one’s extreme desires. One of the integral objectives of yoga is self awareness and discipline. Even the courts have ruled that yoga is not a religious activity. San Diego Superior Court has recently ruled on the yoga program at Encinitas Union School District and found nothing religious or mystical in the practice. The ruling was upheld by the 4th District Court of Appeal. Can Yoga Help After an Accident? Each and every year, millions of people in America get themselves into car accidents – many of them having absolutely nothing whatsoever to do with any fault of their own – and suffer neck and back injuries that cause all kinds of problems from there on out. And while doctors and medical professionals almost always do absolutely everything they can to help these people get back to leading happy and healthy lives, it isn’t always possible. Sometimes the damage is simply too great to be overcome by modern medicine. And that’s where yoga comes into play. Yoga – so much more than simply trying to bend yourself into a human pretzel – has a lot of different advantages that you’re going to be able to leverage if you are serious about recovering after an accident. You’ll have to find the right kind of yoga to give you the benefits that you deserve, but that isn’t going to be all that challenging. A lot of people that have been in a car accident (considerably more than 1 million a year) suffer from some kind of neck or back injury, also known as a soft tissue injury, which causes a world of headache, hassle, and hurt. Because this is a soft tissue injury – one where no bones are broken but only the muscles, ligaments, tendons, and nerves are damaged – it is a significant challenge for the modern medical community to address appropriately. Doctors know a lot about setting bones and curing diseases, but aren’t exactly the best in the business when it comes to rehabilitating soft tissue injuries. Yoga, on the other hand, is perfectly appropriate for addressing EXACTLY these kinds of problems. This is especially true of specific kinds of yoga (there are more than a dozen different “varieties”), as there are specific yoga movements – some of which we will outline in just a moment – that can be used to specifically target and speed up the healing process in your neck and your back. A lot of people are under the misconception that yoga is little more than bending and twisting your body into crazy positions while the thermostat and the humidity in a room are cranked to the maximum level possible. Sure, when you are doing a bit of yoga, you are going to be asked to stretch your body and its flexibility to the absolute limit, but each and every one of these yoga movements are going to be designed to trigger a very specific response in the body. Each and every one of these triggers are designed to create a cascade of biochemical reactions in your body. These biochemical reactions usually release of hormones, enzymes, and proteins, with many of them stimulating the recuperation and automatic recovery that your body goes through naturally after it has been injured. 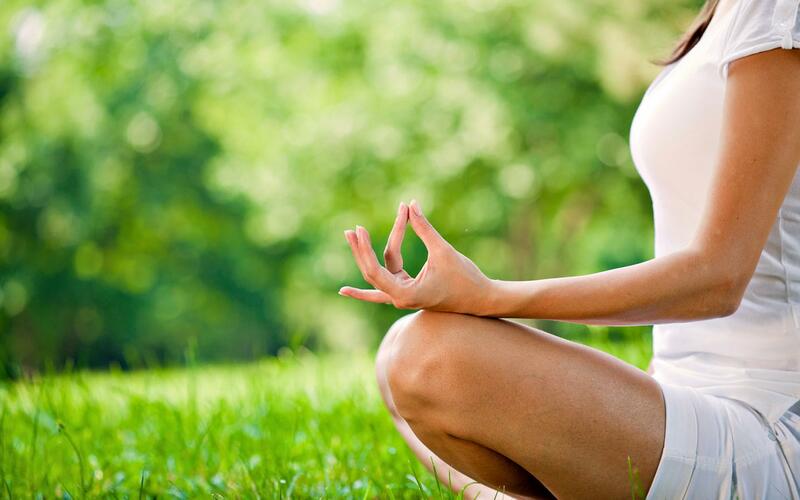 You are also going to be able to leverage yoga as a pain management solution. People all over the world find yoga to be a big boost from a mental clarity and pain management standpoint, as it works as an active form of meditation. As you focusing on each and every movement, ignoring the outside world, you’ll learn how to completely control your body, your emotions, and increase your pain tolerance level as well. Though you are certainly going to be able to get into yoga just by watching a couple of videos on YouTube or buying a fancy DVD package, you are probably going to want to go through a couple of real classes with professional yoga instructors to lay down a rock-solid foundation first. This is especially true if you are looking to take advantage of yoga to heal your neck, to heal your back, or to rest and recover a lot faster than you would have been able to all on your own. There are significant advantages to yoga when it comes to natural healing, and honestly you’d have to be at least a little bit crazy not to take advantage of them at every opportunity. Of course, always consult a doctor before you decide to engage in any kind of yoga or physical activities after an accident. If you have been looking to find ways to feel a lot healthier, to boost your athleticism, and to recover from injuries a lot quicker than you’ve ever been able to in the past, yoga is certainly for you. 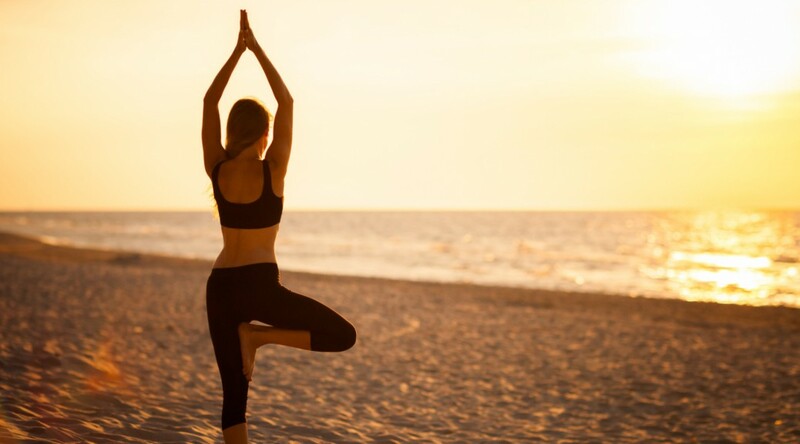 So much more than just bending and contorting your body into a million different positions and stretching yourself out as much as humanly possible, the practice of yoga is going to help you unlock significant health benefits, even out your mood, and boost your energy levels naturally across the board. This is one of the most transformative forms of exercise you can ever get into, and honestly you’d have to be at least a little bit crazy not to give it a shot! We are going to break down some of the basics of getting into yoga that you’ll want to know about before getting started, and we will also point you in the right direction as far as top yoga studios in Sacramento are concerned. Looking to get into yoga? A lot of people are concerned that they aren’t going to be able to get into yoga because they aren’t that physically fit, because they aren’t that healthy, and because they aren’t all that flexible. Seriously. NONE of that matters. 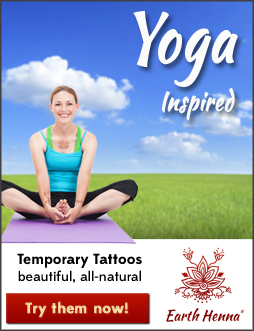 Yoga is accessible to anyone and everyone looking to make a change in their life, and there are yoga coaches, yoga classes, and yoga studios all designed to meet any skill level, any experience level, and any fitness level. You’re certainly going to be able to find a yoga studio and a yoga teacher that meets your needs, regardless of where you fall on the physical fitness or yoga experience spectrum. Believe it or not, there are all different kinds of yoga courses and practices that you’ll be able to get into – each of which are designed from the ground up to provide you with a specific batch of results. For example, some people are simply looking for a way to stretch out, a way to meditate, and a way to feel healthy, and these people turn to Hatha yoga almost all the time. This is a picture perfect practice for those that are just getting started. Vinyasa yoga is more designed for those that are looking to lose weight just as quickly as possible, a fast-paced style of yoga (sometimes called power yoga) created specifically to get your metabolism up and transform you into a fat burning furnace. Iyengar is a type of yoga that was really popular in the early 1970s, specifically designed to help people that are struggling with neck or back issues. If you’re dealing with a lot of neck or back pain, a couple of 90 minute classes of this style of yoga will have you feeling better than you ever have before! Bikram yoga is a style of yoga that will completely and totally transform your flexibility. This is the kind of yoga that a lot of people call “hot yoga”, a style of yoga that was really popular in the 1970s. You practice this kind of yoga at high temperatures (usually with increased humidity), and will find that you are far more flexible at the end of class then you used to be at the beginning. … And that’s just the tip of the iceberg as far as benefits are concerned! 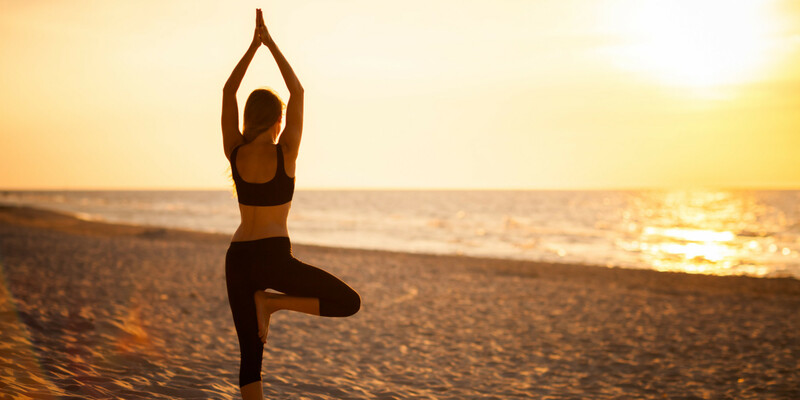 All of these facilities are top-notch and accommodate individuals of all experience and fitness levels with a wide variety of different yoga styles offered.